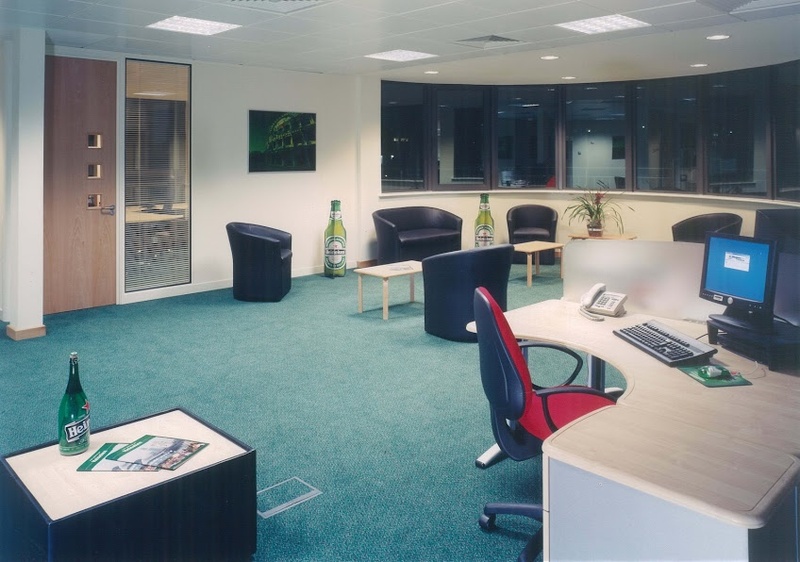 Design and build fit-out for new client corporate HQ. 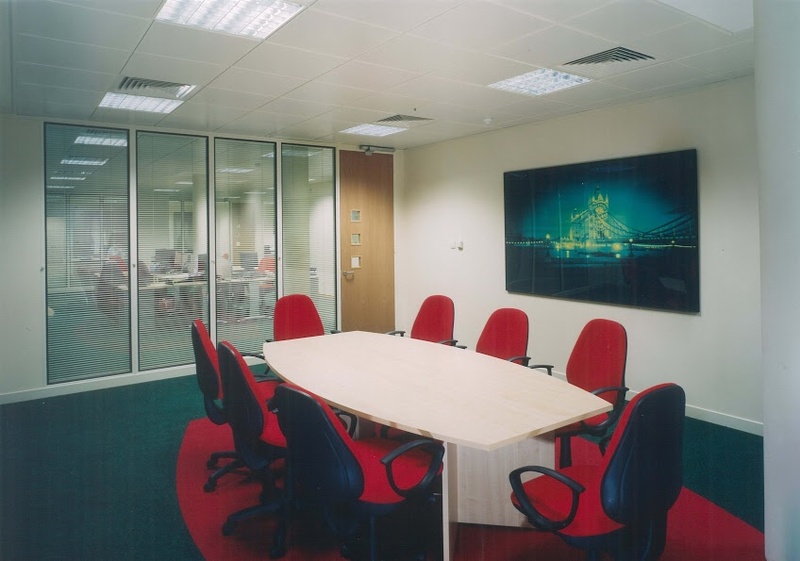 22 seat boardroom table, audio-visual wall with overhead, remote-controlled projector. 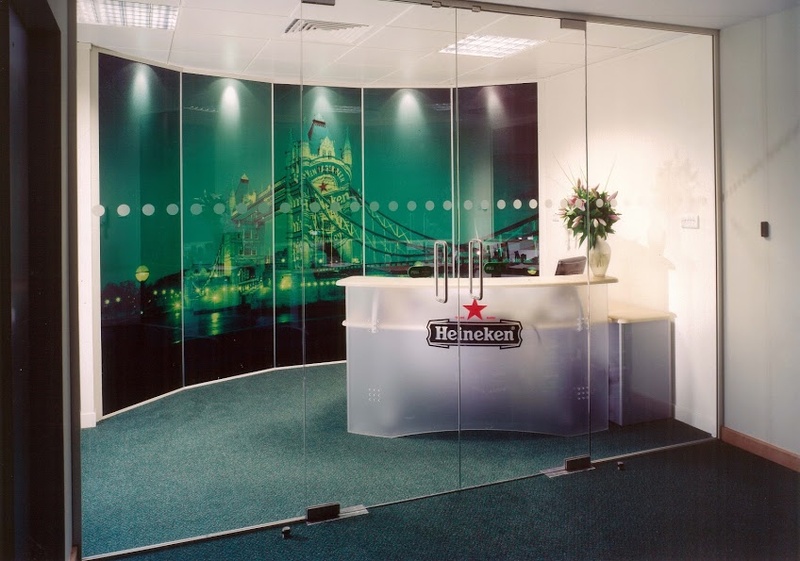 Security access - back-lit curved glass, manifestation filmed landscape. Purpose-built bar incorporating adjustable directional lighting.